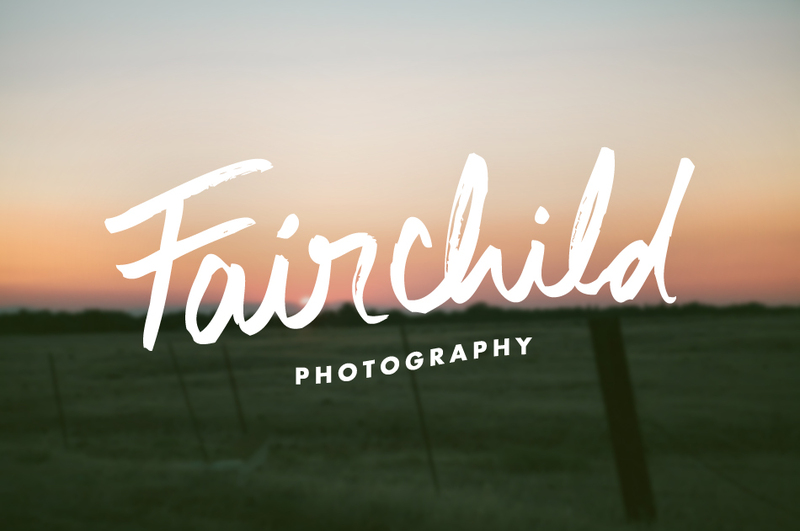 If I had to pick a favorite logo our of our portfolio, I would go with this logo that we just created for Fairchild Photography. We contacted the Fairchilds about creating a logo for their photography business and it turned out we were just the sort of company that they wanted to work with. After running them through our design process, we determined that a hand-drawn logo would work best for their brand and the logo turned out perfectly. 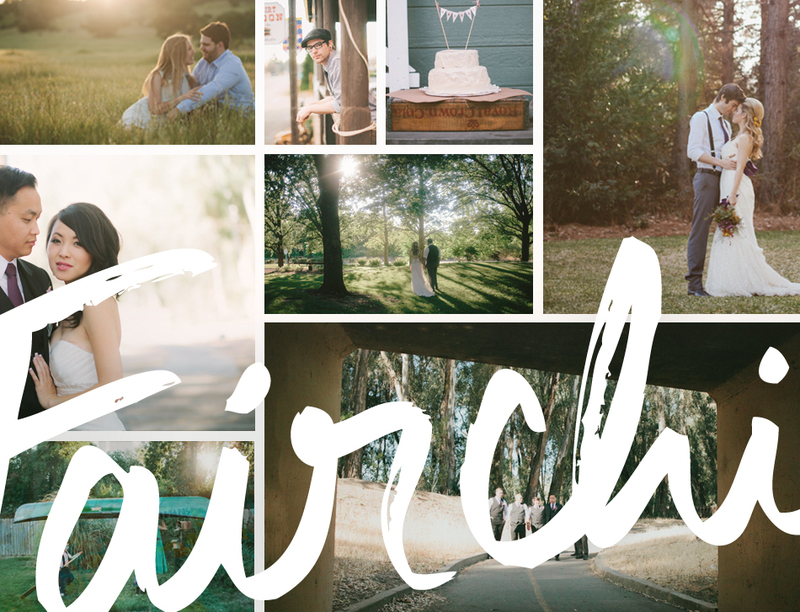 Check out the Fairchild’s photography and blog here, they create beautiful work!